Our August Virtual Book Club for Kids featured author is Aliki! We love several books by Aliki and had a hard time choosing what book to spotlight this month. 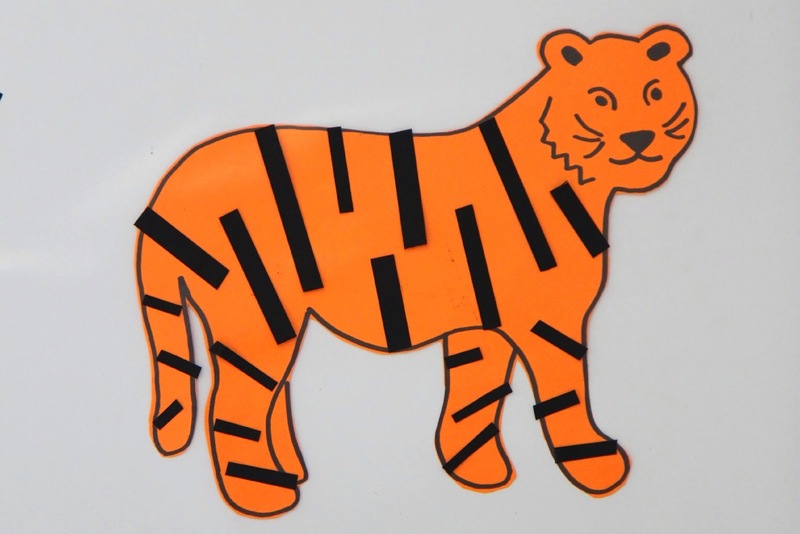 Since we did a Zoo themed week recently we decided to spotlight the book My Visit to the Zoo by Aliki and share some of our favorite zoo themed book crafts and activities with you! 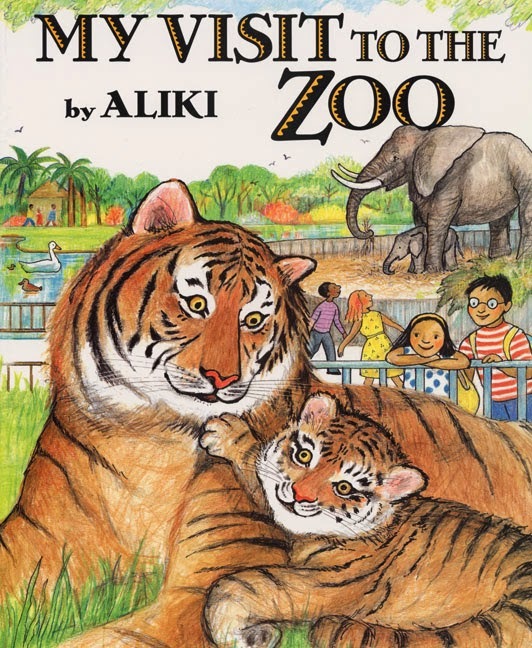 My Visit to the Zoo by Aliki is a book filled with lots of information! This was perfect for my older son because he loves to learn facts and new information. My toddler and preschooler also enjoyed the book because they thought the pictures were really cool! Instead of reading the lengthy text to them I used my own words to tell them the story based on the pictures. 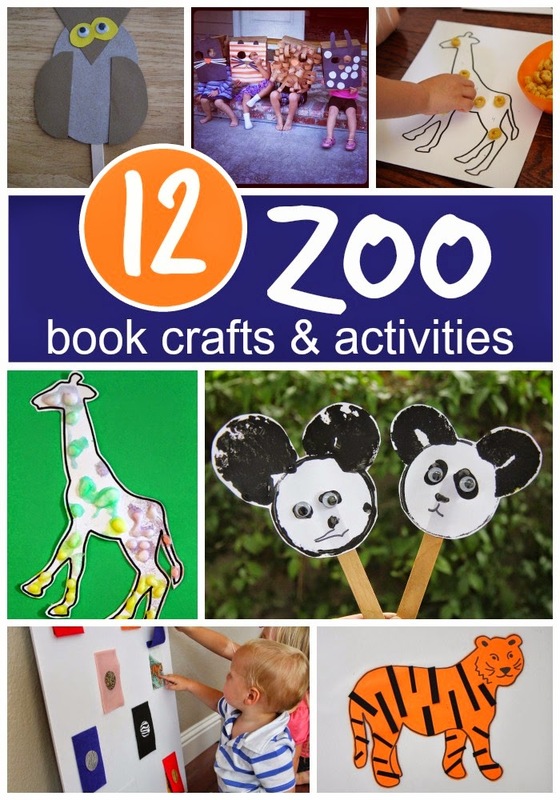 In addition to reading this book and several other favorite zoo books, we did some zoo themed crafts and activities! Below you'll find 9 of our favorite activities plus 3 more activities that we collected from some fabulous blogs that we love! Click on the links to be directed to the full tutorials. 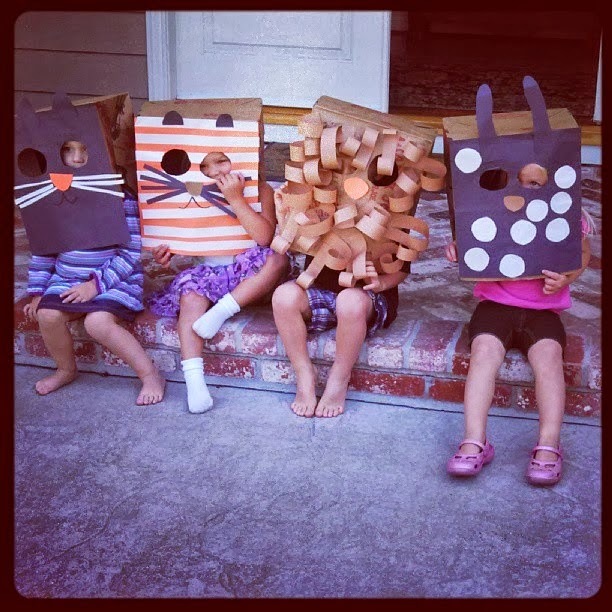 Do you have any other favorite crafts or activities inspired by books by Aliki? Come link them up! 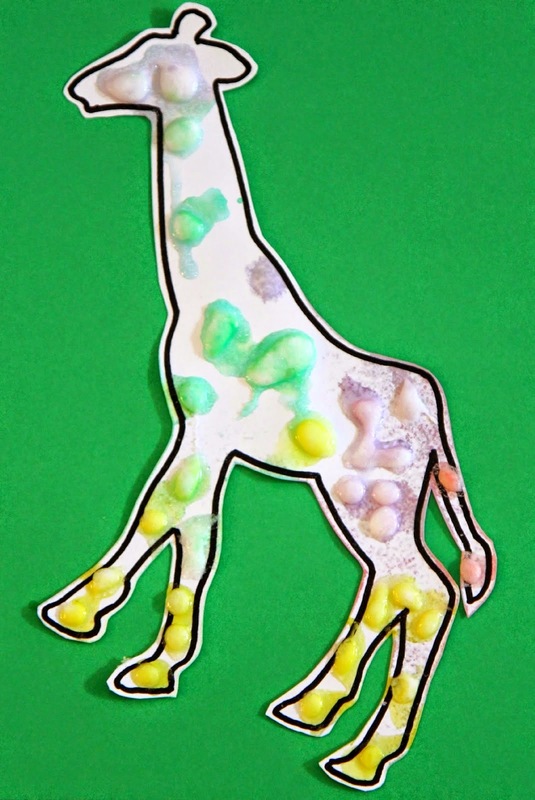 Please only add posts that feature Aliki book inspired crafts and activities. 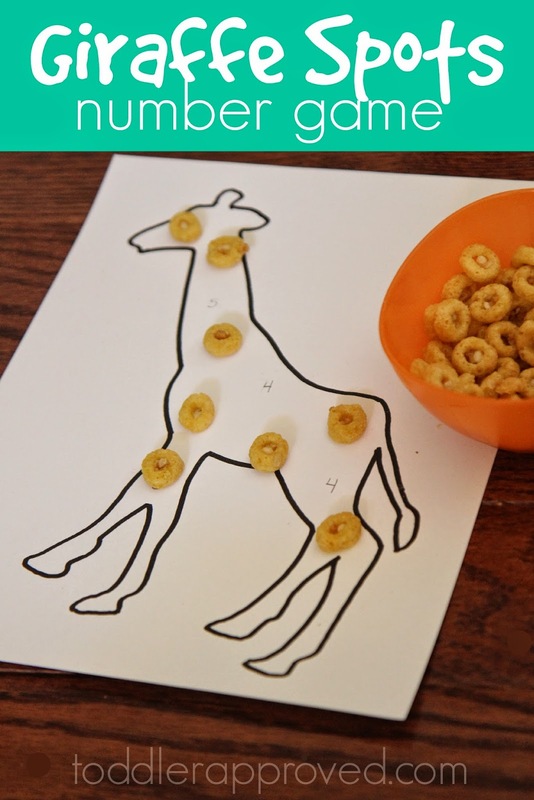 Also, don't forget to check out our Going to the Zoo pinterest board for more ideas! PS- Our FREE parenting webinar with Positive Parenting Solutions is coming up on Wednesday! Space is limited so hurry and sign up if you plan to participate. Click here to read more details and sign up.